mRNAs. In addition, recent evidence shows that selected postsynaptic proteins undergo regulated degradation by the ubiquitin proteasome system4. 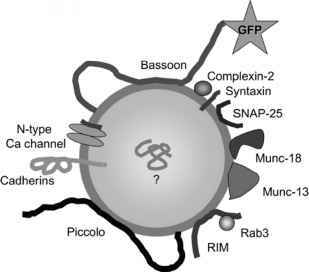 I discuss here the contributions of these mechanisms to synaptogenesis, as well as their pathological relevance, as discovered in inherited forms of MRs.